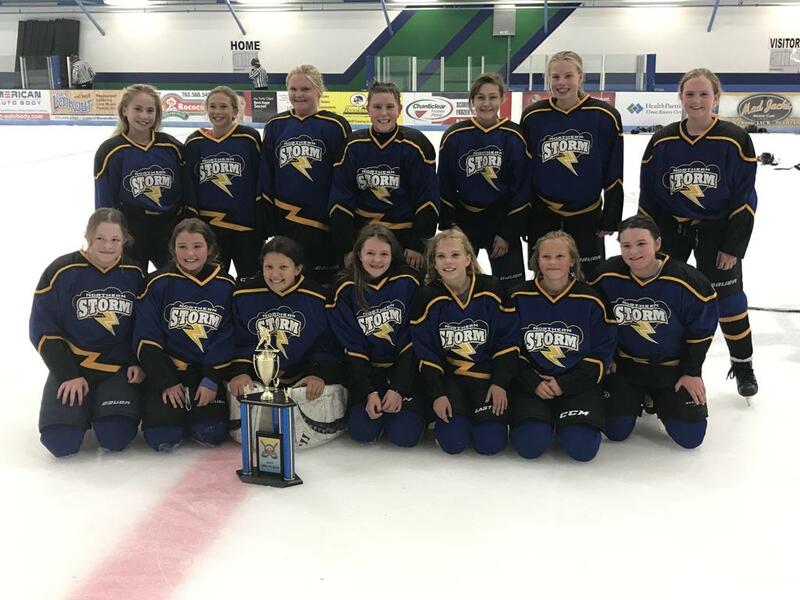 6/11/2017 - '06 Storm Girls are Shock Doctor Shootout Champions! 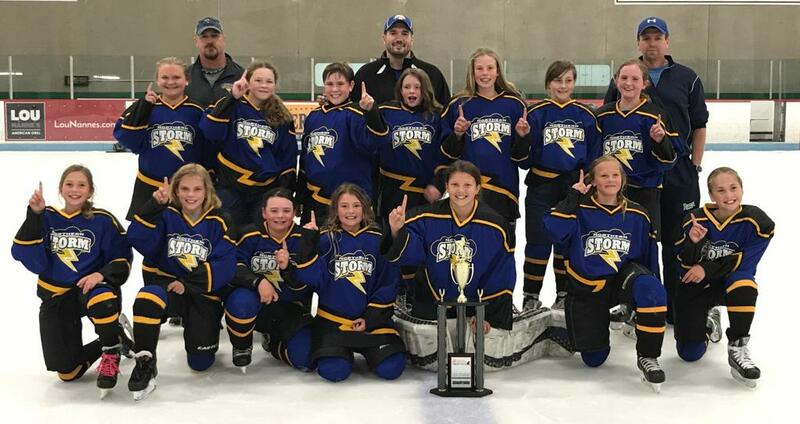 If you have a daughter with a 2006 or 2007 birth year who is interested in AAA hockey contact Rally Hess at rally.hess@cliffsnr.com or 218-966-2390. Parents are required to work our home tournament (Battle by the Bay). Usually 2-4 games must be worked per family to cover our bracket. Tryouts are no cost. After tryouts are completed each parent will receive an email notifying them whether or not their daughter has been selected for the team. 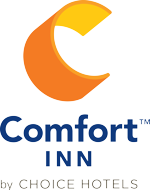 Registration fees can be payed in a single installment of $450 due by 3/31, or in two installments of $230; installment 1 of $230 due by 3/31 and installment 2 of $230 due by 4/30. Jerseys and socks for new players need to be ordered as soon as possible to have them in time for Battle by the Bay. Contact Rally for number assignments. Optional Northern Storm apparel can also be purchase through Shirts Unlimited. A team clothing order will be made after teams are selected.